Natural Way Forward is an acupuncture and homeopathy service based in London. Natural Way Forward is designed to help you take steps to improve your health and wellbeing using natural treatments and products. Homeopathy and acupuncture are completely natural systems of medicine that are safe and have long lasting results. Treating the body naturally is fast becoming the first choice of medicine for a growing number of people who have tried conventional medicine and have not found a cure to their problems. Homeopathy and acupuncture work in a wonderful complimentary way and often more powerfully when used in combination although depending on the case also used individually. Homeopathy in particular is very useful and safe for pregnant women, babies and children. Alongside these treatments I will often prescribe powders and give nutritional advice to help the body restore its balance. 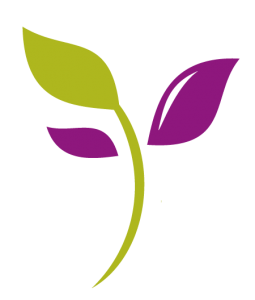 At Natural Way Forward Acupuncture and Homeopathy, Shaila provides a free 20 minute consultation! Emotional Issues: All manner of feelings can be successfully dealt with and many also have direct impact on your physical well being. These issues range from stress, lack of confidence, anxiety, fears, anger and exhaustion to grief , insomnia and depression. These are treatable with acupuncture and homeopathic remedies. Hormonal Imbalances: Such as PMT, lack of periods, painful or irregular periods and menopause. 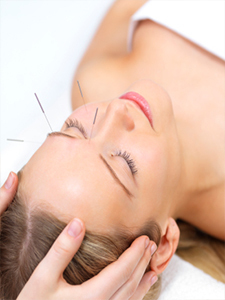 Facial Rejuvenation Acupuncture: Tone, lift and rejuvenate your face naturally without Botox. Homeopathy and acupuncture can be used as alternatives or complimentary to orthodox medicines in the treatment of most conditions, hence minimising the side effects of stronger conventional drugs. 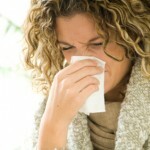 Natural treatments can also improve wellbeing by strengthening the immune system and increasing energy levels overall. How often should I see my homeopath? What kind of health problems can homeopathy help?